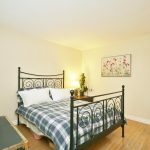 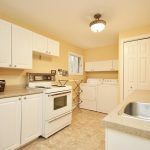 So much value & potential in this bright, spacious semi-detached home situated in the heart of Carleton Place. 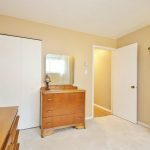 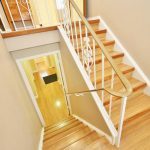 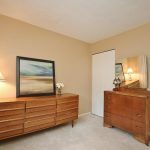 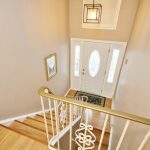 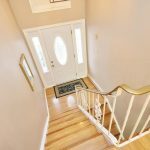 It features a full self contained unit in the lower level with inside entry through the garage (no stairs-all one level) with a separate door closing the lower unit off from the upper level. 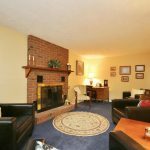 The upper level gas fireplace was cleverly set up to the thermostat for use as the main heat source. 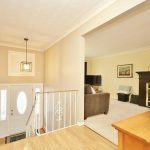 The lower level ALSO has a fireplace (wood burning) which could be converted to gas and used as the basement’s main heat source further reducing hydro costs. 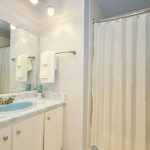 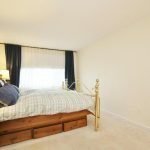 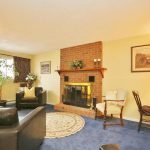 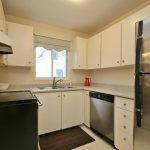 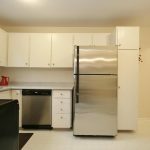 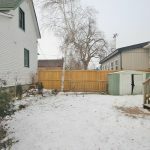 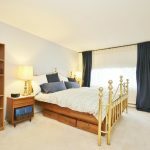 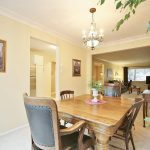 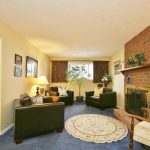 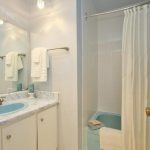 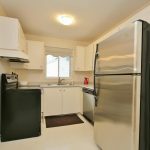 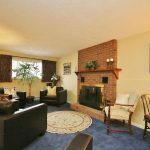 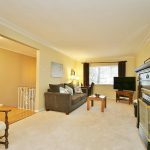 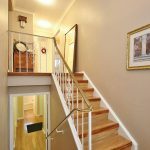 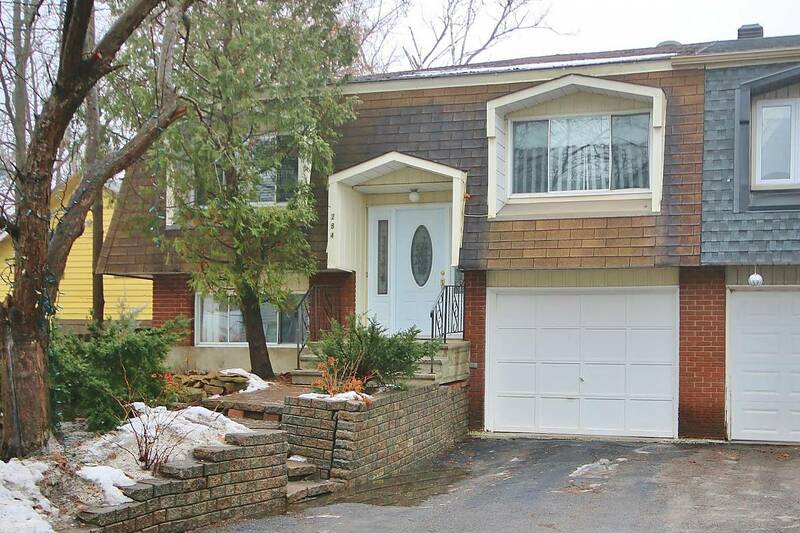 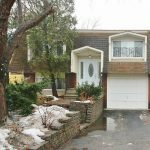 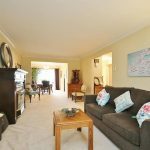 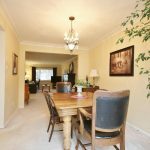 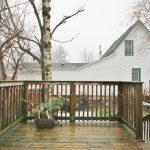 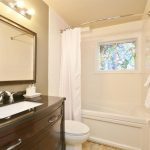 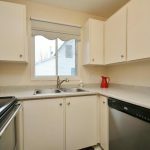 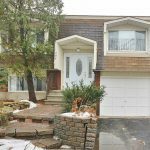 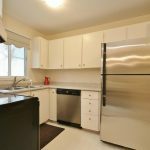 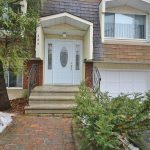 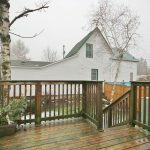 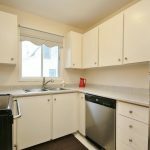 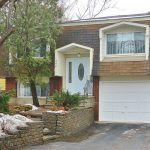 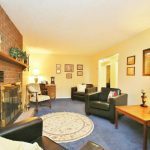 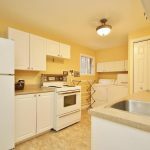 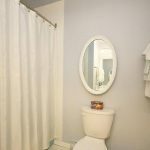 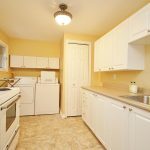 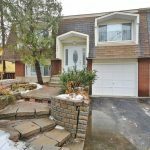 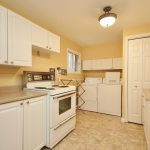 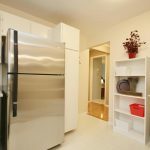 Additional features of this home include updated kitchen & bath on the lower level, large rooms, bright up and down, a fully fenced yard and attached garage. 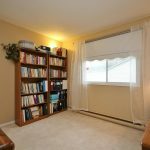 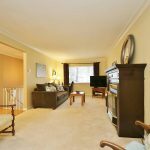 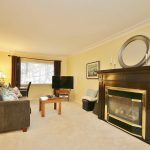 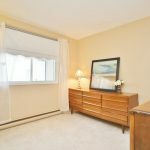 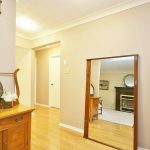 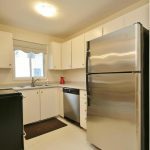 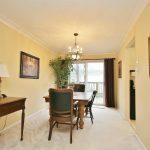 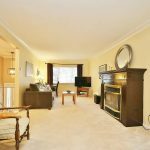 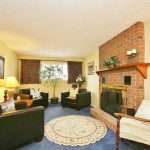 WALK TO SHOPS, WATERFRONT, ETC.